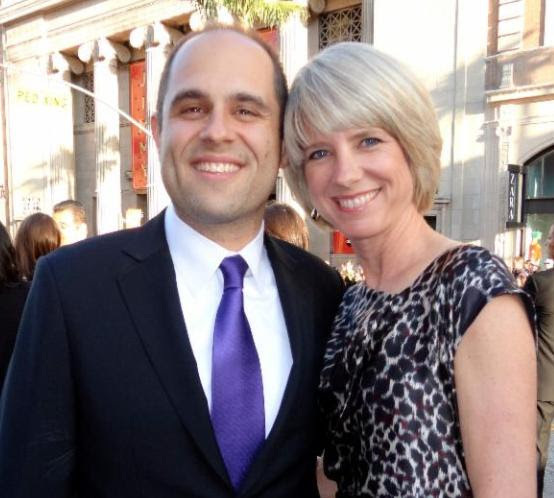 On March 16, 2019, the La Canada Flintridge Educational Foundation ("LCFEF") will hold its 28th Annual Spring Gala at the Ritz Carlton in Downtown Los Angeles. For the past 40 years, the LCFEF, a non-profit organization run by parent volunteers (like us), has raised millions of dollars in support of La Canada's chronically under-funded public schools to ensure a continued excellent public education. 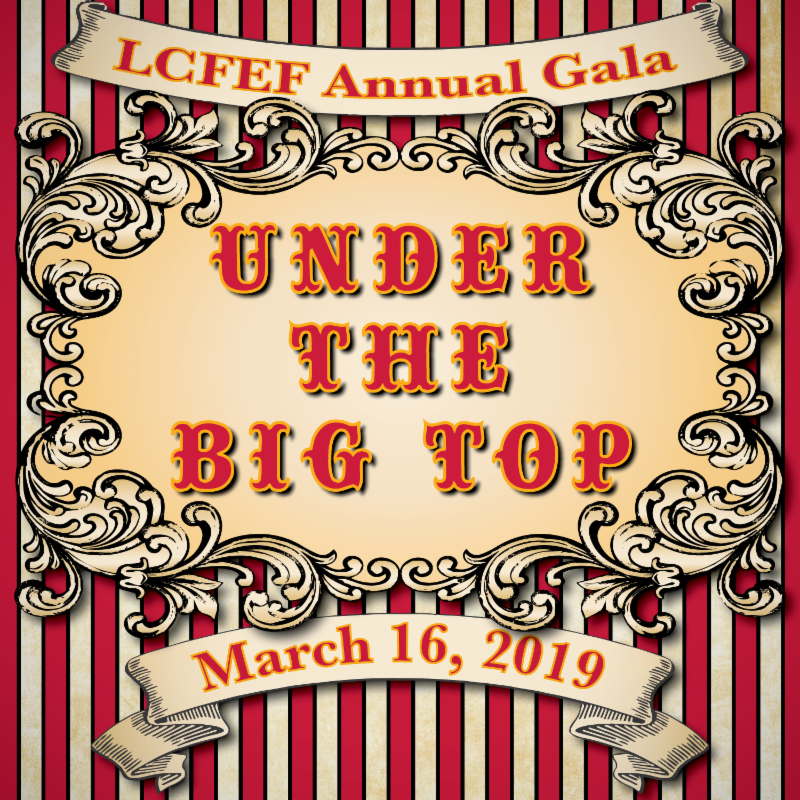 The LCFEF Annual Gala is the largest fundraiser of the year for our public schools, raising funds that are used for class size reduction, art, music and drama teachers, guidance and/or college counselors, elementary Spanish programs and so much more. More than ever, we depend on the generosity of our community, businesses and individuals alike, to support these critical programs. (For more information see section below). During our fun-filled evening, we will also be honoring Craig and Melissa Mazin with the distinctive Spirit of Outstanding Service Award for their many years of continued service to our schools and our community. We are looking forward to spending a fun night with you all Under The Big Top!